We hope the following information will be useful to families and teachers. 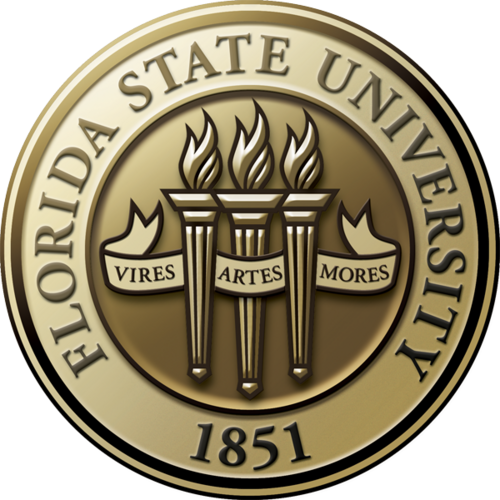 Families frequently choose air travel for vacations, family reunions, and special long distance occasions. Flying is new and novel for most children and adolescents. However, when the passenger is a child with ASD, thoughtful preparation and collaboration between airline staff and parents is important. 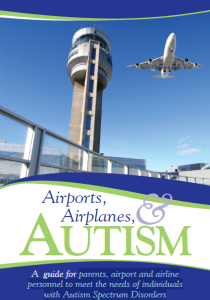 This brochure will help parents, airport and airline personnel to meet the needs of individuals with Autism Spectrum Disorders.